Do you remember these delightful ideas for folding puff pastry? This pastry dough is a miracle and the biggest accomplishment of French cooks. It's buttery in taste and fluffy, delicate and perfect for almost any baked recipe that is destined to impress. 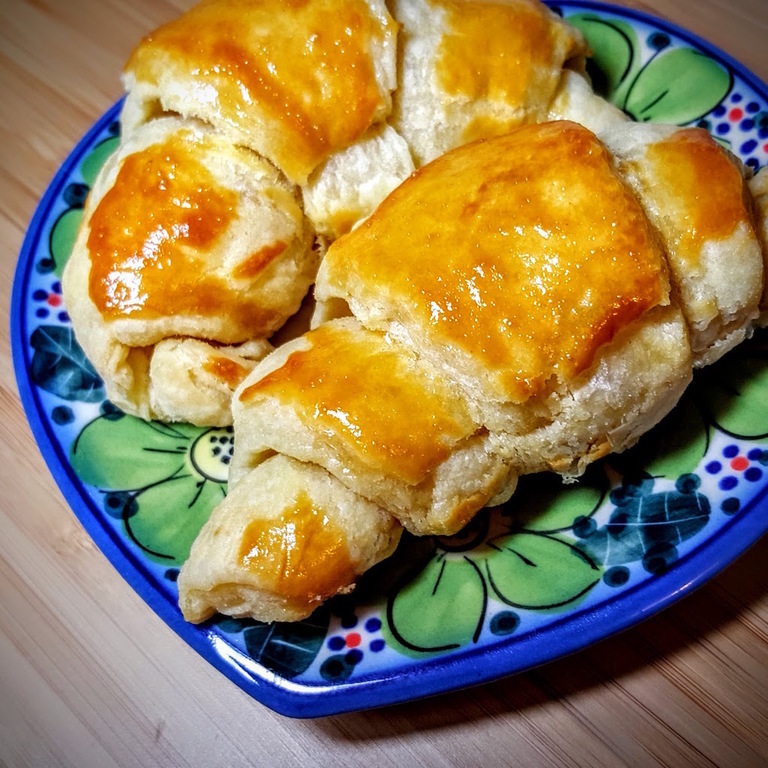 While this simple puff pastry is not as good as the original French recipe, it skips all that butter drama and difficulty, which will be a plus for less advanced cooks! Lightly knead the dough, let it rest in the refrigerator for some time and roll in one session.